Board index » THE BREAK ROOM! » THE BREAK ROOM! 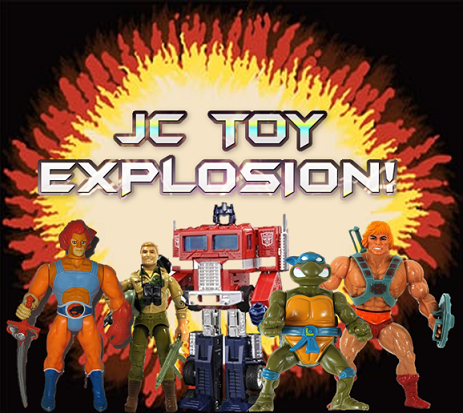 » JC TOY EXPLOSION - Toy Collection Video's!